The CQ Roll Call senior writer and columnist starts Nov. 9. 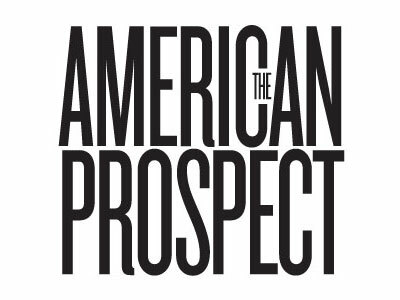 The American Prospect has hired Eliza Newlin Carney as a senior editor. Carney, whose first day is Nov. 9, comes to the Prospect from CQ Roll Call, where she has been a senior writer and columnist. It’s been a tumultuous year and a half for the liberal magazine, which in that time has shrunk the publication schedule for its print magazine from bimonthly to quarterly and endured a number of staff exits, all this after almost going under just a few years before in 2012. Does this signify a change in fortune for The American Prospect? We shall see.